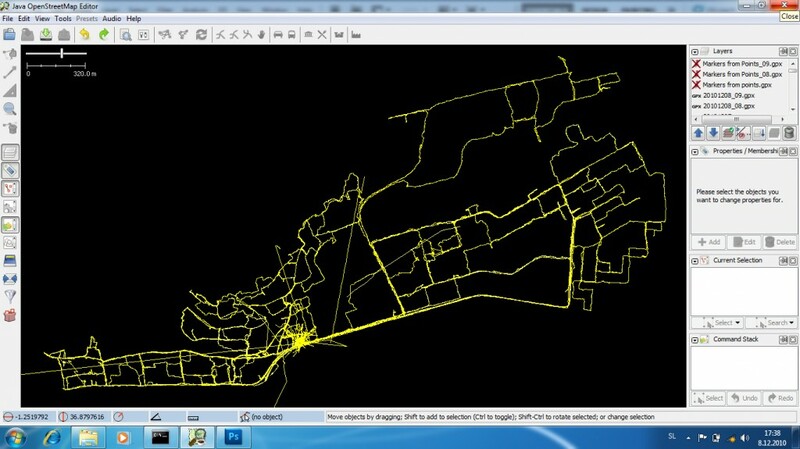 We started the long awaited Map Mathare on Monday, 6th December, 2010. 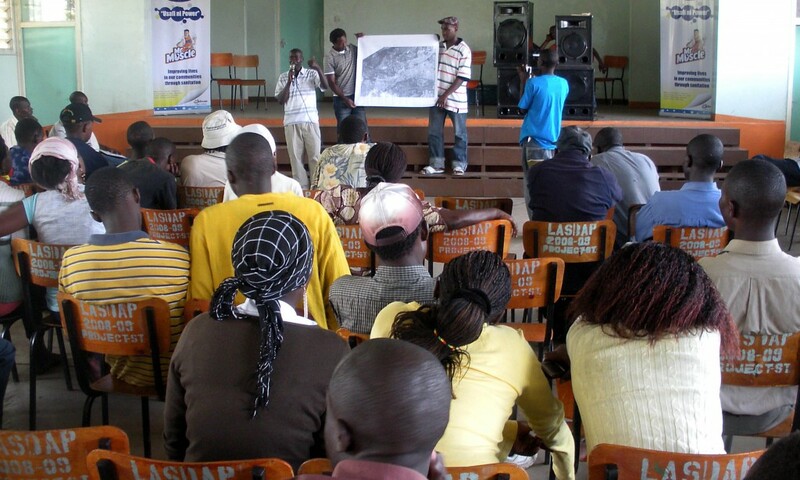 Before that we had a forum on Wednesday, 1st December, where teams from Kibera presented what they did and talked about the plans for Map Mathare. The forum was a success as around 130 people showed up and the response we got made us believe it’s possible. Sailing on the success of the forum we stepped into Mathare as said on the 6th. Each team presented, this time about more theoretical approaches to each of the three programs. Even though only 5 people showed on time we ended up (thanks to Simon Kokoyo) with 46 participants on the first day. I had a hunch we might see some of their friends the next day. 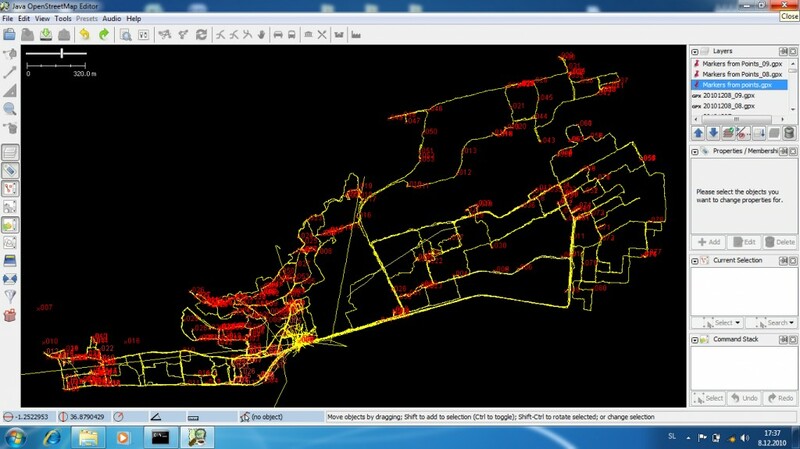 And I was right as around 70 people showed up on Tuesday, 7th December, for the practical part – GPS and video data collection. The most surprising of all? Everybody was on time! We had 15 people from Kibera and two helpers from Mukuru slum to handle the swarming population of would-be mappers and reporters. 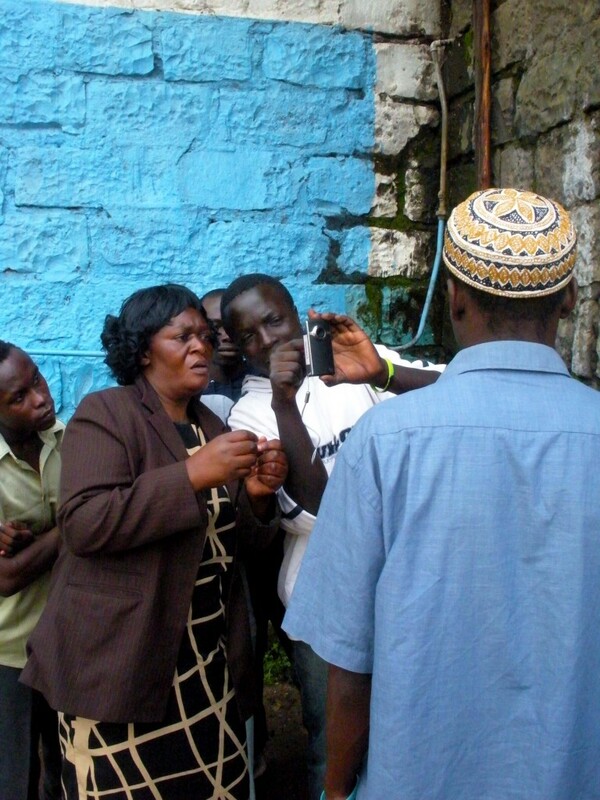 We divided people into teams representing different villages of Mathare and sent them out on a data collection spree. The day went smoothly except for one incident where a team from Mathare Village 1 was attacked by a drunken man but the team members from Village 1 managed to control the man. Wednesday, 8th of December, was reserved for data editing but an unfortunate thing happened – a blackout. So instead of having almost 100 people waiting around for the generator to be set up we sent everybody out to the field again to collect more data. We also collected couple of hours worth of video footage which we’ll use to make a documentary of the first two weeks in the field. Divide people into teams representing different villages. Divide them further into mappers, video and voice members and, if necessary, divide them further into smaller teams of mappers and video. There is a need to divide people so that some go to the field in the morning while the others work behind the computer. Map, voice and video editing should take place on different days. Find a second venue as one is too small for the amount of people we have at the moment. This week, 13 Dec – 19 Dec, is round two. 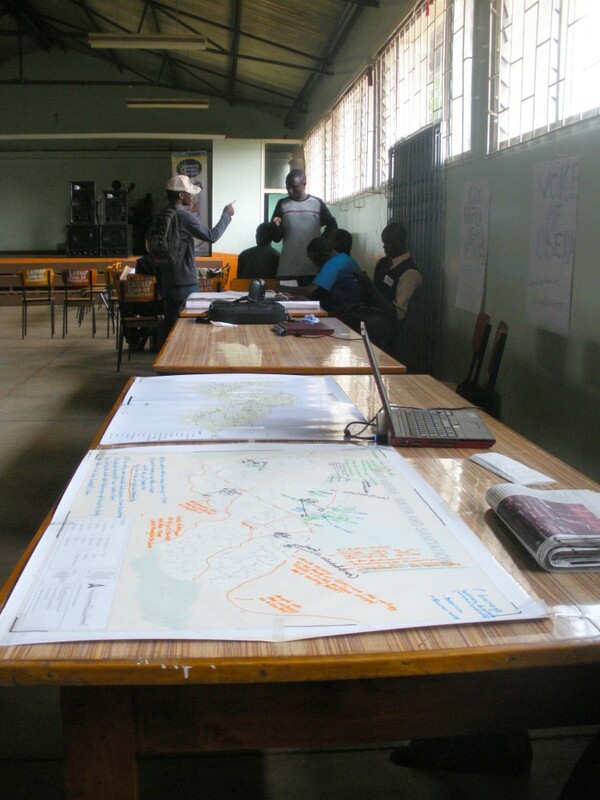 Good that the Map Mathare Project has kicked off. I will be watching and monitoring this space closely to see how thinhs unfold.Good to see the numbers are high and people are really interested in this. Keep up the good work. 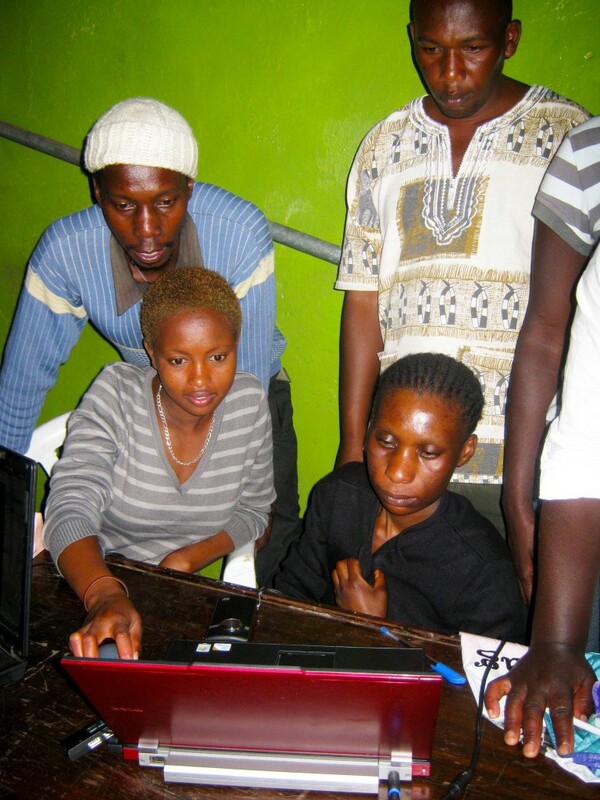 You are currently reading Map Mathare – The Beginning at Map Kibera.